The territory of Mincio Park is made of history, art, and environment. There are several destinations besides the organized places of visit of the protected area (Bertone Park Center and Rivalta Park Center) or the Nature Reserves or Sites of Community Importance like Castellaro Lagusello, Valli del Mincio, Vallazza, Chiavica del Moro and Bosco della Fontana State Reserve you can find along the marked itineraries and in their surroundings. 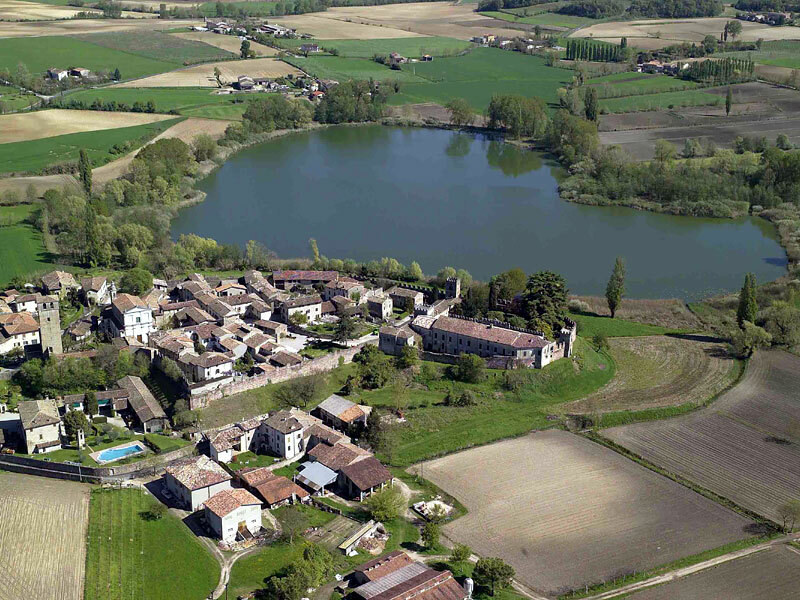 From the castles of the Morainic Hills area to the itinerary along the shores of Mantua lake running along Gonzaga palace, from the Etruscan site of Forcello to symbols of biodiversity like the centuries-old oak tree in Sacca (Italian text). This is only a first selection that will be periodically enriched with new proposals. The map localization will help you to find these places.